The product is delayed by the manufacturer, from the latest information, it will be shipped around March 13, 2019. We will try to get it delivered as soon as we can. Please Note: This product will be shipped around February 28, 2019 (ETA, not guaranteed). The final shipping date depends on the manufacturer. We will try to get it delivered as soon as we can. 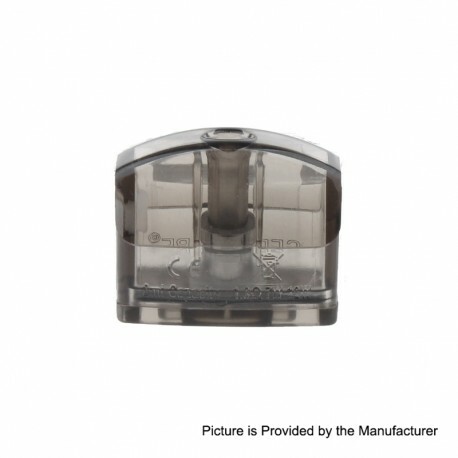 The Serisvape O-Pod Replacement Pod Cartridge can hold 2ml of juice capacity. 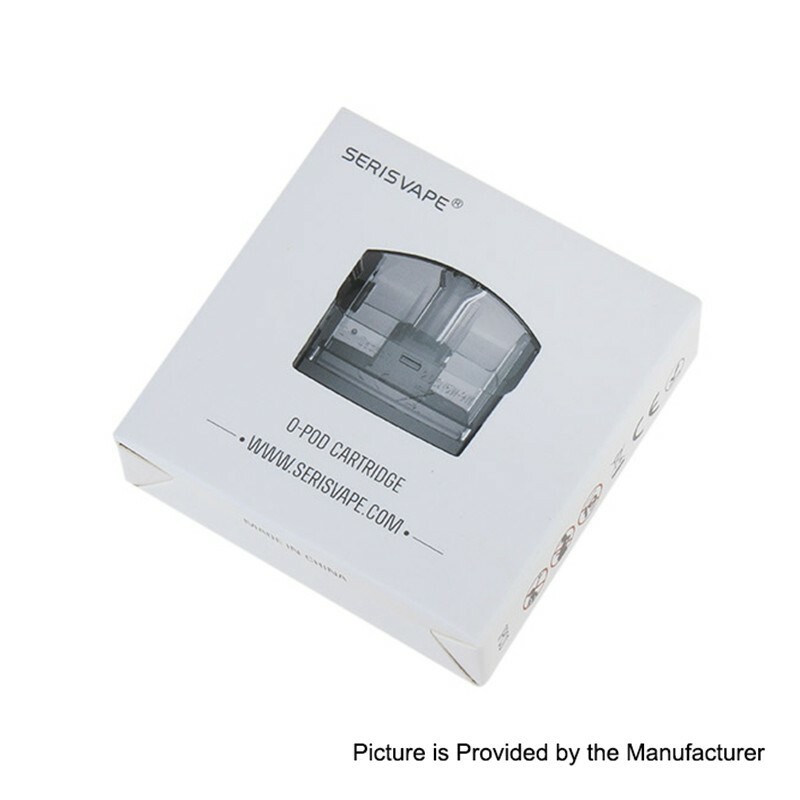 It is suitable for Serisvape O-Pod Stater Kit.